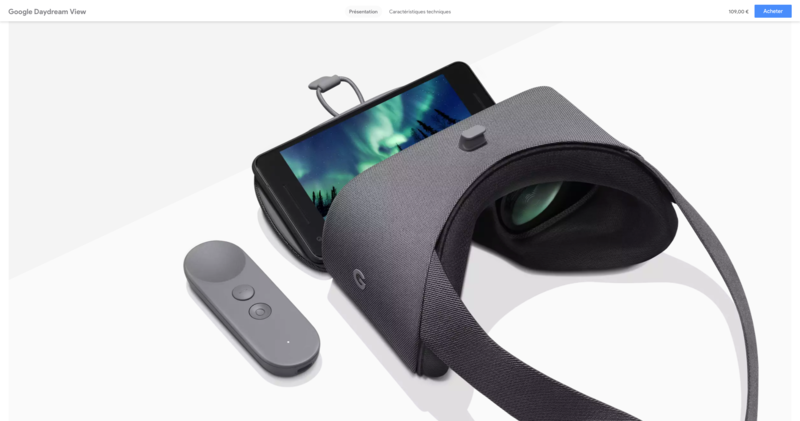 How does the 2017 Daydream View differ from the previous model, you ask? This time around, the View is wrapped in fabric, and the controller matches the headset's color. There are also reportedly better 'high-performance' lenses for a wider field of view, but that's about it for the changes. In all three of these countries, this Daydream View will run you €109 ($126.64). That's a little higher than the US price of $99, but then again, virtually all electronics in Europe cost more due to (higher) taxes being included in the price. Check the source links below to grab one of your own.